The Toyota Tacoma gets a nice mid-cycle refresh, with updates in the interior and infotainment. Exterior wise, the updated Tacoma receives new headlights, different grilles, and some revised taillights. Powertrains stay the same. 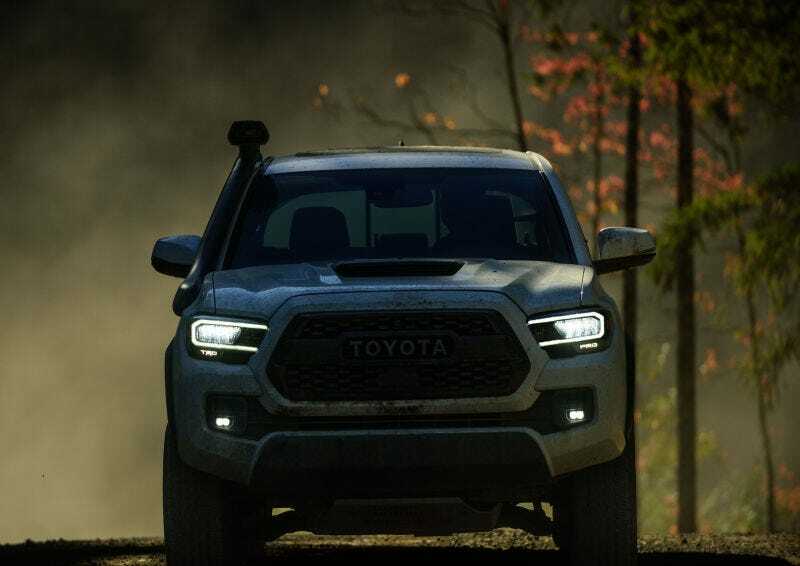 I think it would have been nice to see Toyota update the powertrain, as I believe that’s where the Tacoma lags behind (well not behind the Frontier). However, Toyota’s in-house 8-speed auto doesn’t seem to get rave reviews. What does Oppo think of the updates?